← Dead cat found in Manchester Road garden – can you help find the owner? 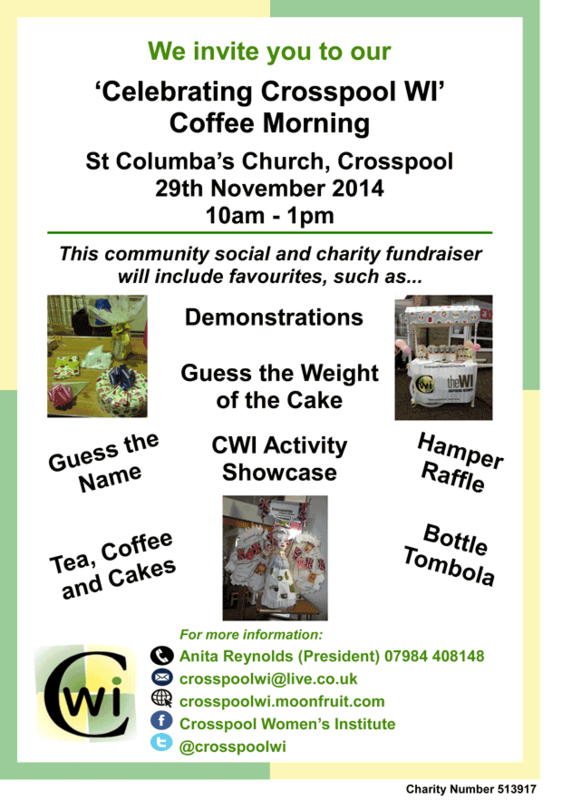 This entry was posted in crosspool, events and tagged coffee morning, crosspool wi. Bookmark the permalink.